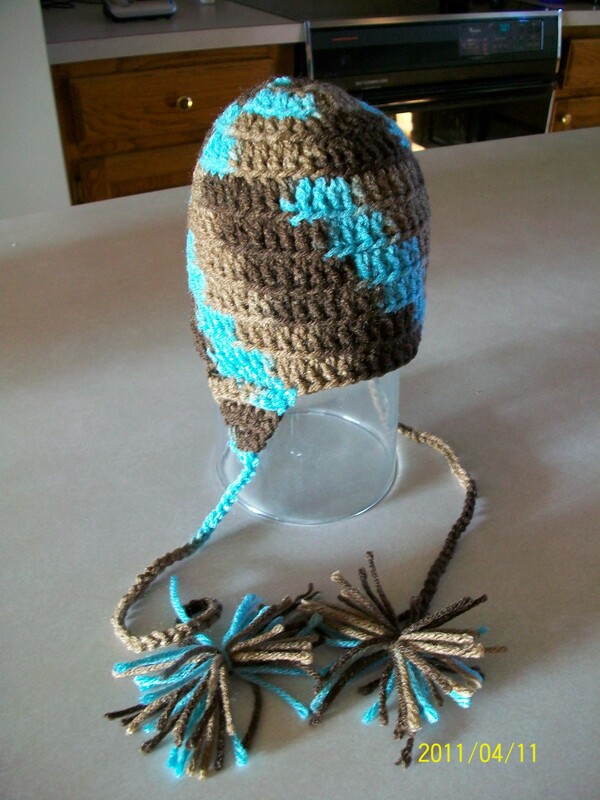 Custom infant hat with ear flaps. Teal and brown. « Custom infant hat with ear flaps. Sage green and brown.